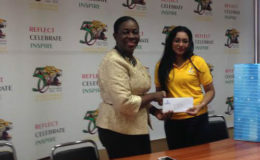 Republic Bank donates for jubilee steel pan: Minister within the Ministry of Education Nicolette Henry (second left) flanked by a Republic Bank staffer and a representative from the National Music School receiving a cheque on Friday from Republic Bank’s Managing Director Richard Sammy. 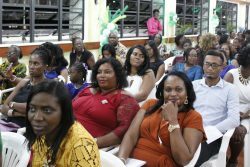 The $4.5 million contribution to the National Commemoration Commission is for the sponsorship of jubilee steel pan activities. 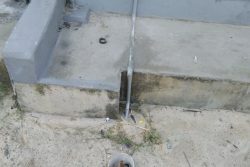 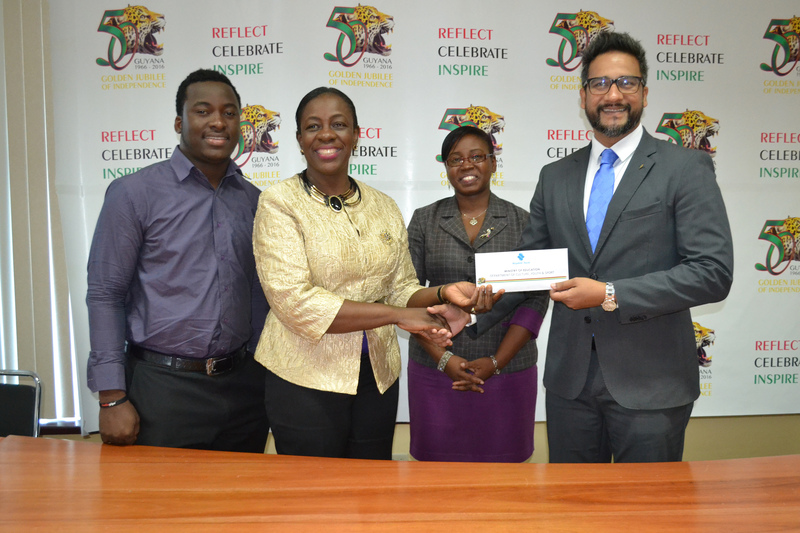 The donation was said to be a prime example of Republic Bank’s contribution to the development and promotion of steel pan among Guyanese youth over the years. 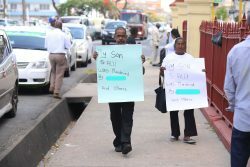 Henry expressed appreciation for the bank’s continued support and Sammy in turn voiced pleasure at Republic Bank being able to work along with the Ministry of Education for the promotion and development of steel pan.